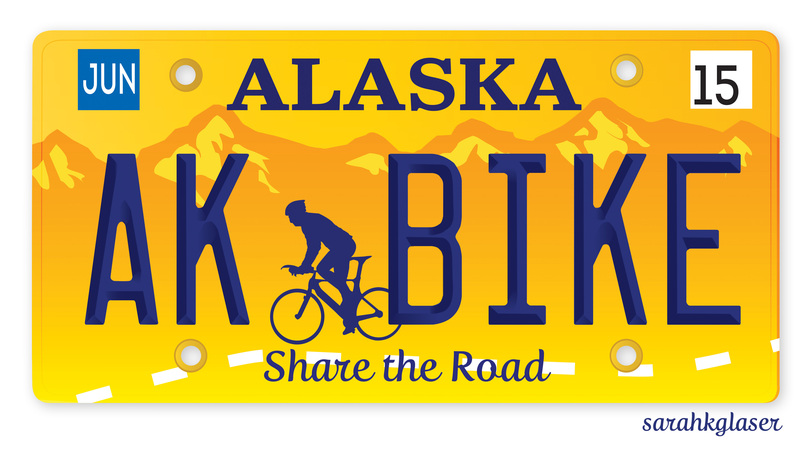 I was really pleased when Julie asked me to work on a Share the Road license plate. I’m one of several artists whose design may be chosen, but still: It’s an important cause. 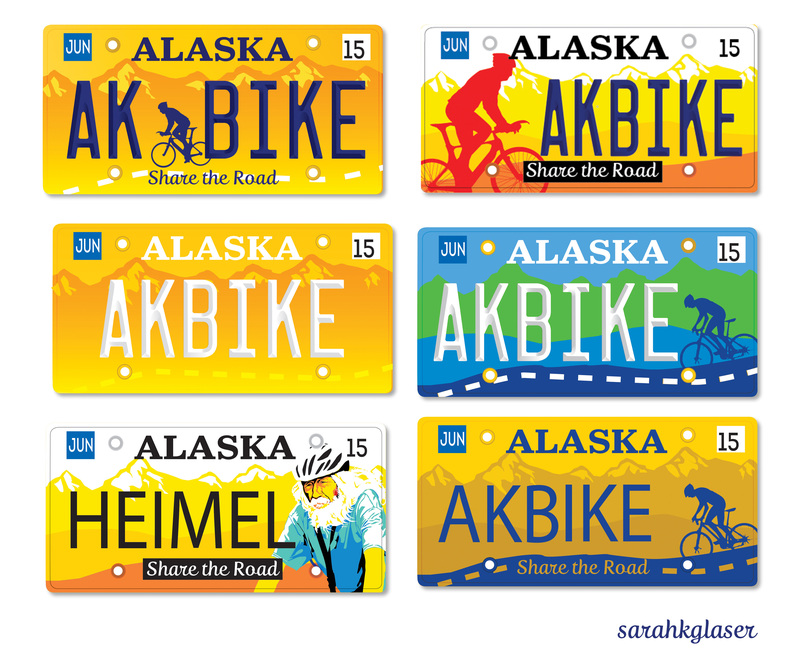 We had 12 bike and pedestrian fatalities in Anchorage in 2014. Twelve! One would be too many.